New Zealand Marine Logistics started in February 2018, to provide vessels support across Dunedin, Timaru and Bluff with an effective contractor liaison. NZML have the resources and contacts to ensure a quick and quality turnaround of vessels. New Zealand Marine logistics have worked with national clients across the marine sectors. We offer skilled project management, quality materials, tried and tested techniques and innovative solutions to meet complex engineering requirements and offer efficient turnaround times while maintaining high standards. NZML work with experts in the industry, to maintain health and safety, compliance and that tasks are completed to specifications and on time. At NZML we use quality local equipment to keep standards high for our clients. We work on the ground floor, ensuring everyone is being efficient and checking all work is completed to the highest standard possible. We work with modern infrastructure and offer a 24/7 service. NZML’s mission: We will provide the most efficient turnaround for vessels in NZ as your full-service maintenance and compliance solution by coordinating the best local resources. Glenn is an experienced manager, with more than 25 years’ experience across military and civilian positions. Glenn has worked across logistics management and liaison and most recently in operations management of a cold storage facility supporting the Southern Seas Fishing vessels. Glenn has the communication skills to bring teams together to complete tasks in line with company policies and regulations. Glenn has a high level of experience leading large teams and creating a working environment built on fundamental practises designed to ensure the success and safety of employees, while reducing unwanted business costs. Glenn is proactive in all that he does to eliminate reactive situations. He is always reviewing areas of operation for improvement to make sure they remain in line with industry best practice and maintain health and safety. Glenn works on the ground level, ensuring standards are high and maintaining and building relationships with the best in the industry. 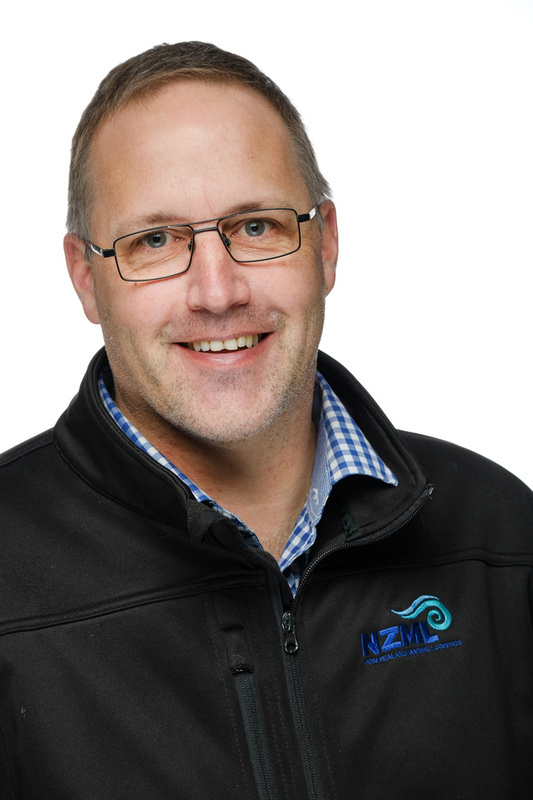 Outside of work, Glenn enjoys spending time with his family, is a board member at the local school and actively involved with Surf Life Saving. For more information view Glenn's profile on LinkedIn.